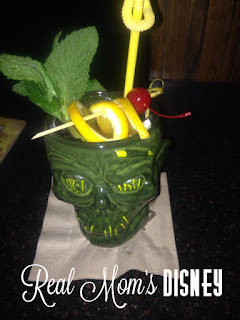 Five Reasons Disney World is for Adults too! 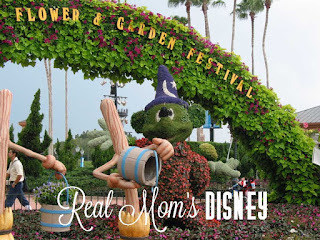 RECAP: Last time, I began this series by making the case that Walt Disney World offers a great vacation for adults who are traveling with or without kids. I said I would give you five reasons, with the first being all the wonderful restaurants and fine dining experiences you can find around the resort. If that wasn’t enough to convince you, though, stay with me! I’ve got four more reasons and you’ll want to know all about this next one. If you read my last post and thought to yourself, “Big deal. We can try great restaurants anywhere in the world,” I get that. But ask yourself, where else can I go to one place to try foods, wine, beer, cocktails, and desserts from 25 different countries and regions around the world? Give up? Yep, it’s Walt Disney World. Specifically, we are talking about the Epcot Food & Wine Festival hosted every fall at WDW. But there’s so much more! Best time to go: We went in early May one year and it was my favorite time I have ever been to WDW. The crowds were non-existent. Possibly, this is an unpopular time to take your kids out of school because they’re about to wrap up the year and are taking tests. Whatever the reason, we had no waits for rides all day long and this made the trip very enjoyable. Also, we had consistently sunny weather without too much humidity. What to do: Several hands-on presentations, tours, and demonstrations take place throughout the festival. The best advice is to check the schedule before you plan your trip to see what you want to do. The 2016 festival schedule has not been announced yet, but I bet it will be soon after the new year. There is also a concert series that takes place during the festival at Epcot. This past year, they had acts like Gin Blossoms, En Vogue, and Starship. Best time to go: September or November. If you go in October, avoid the second and third week. This is when most schools are out for fall break and it was miserably crowded when we went this past year on Oct. 11 – Oct. 15, 2015. What it is: Heaven for foodies, wine connoisseurs, and craft beer lovers! It’s a culinary festival featuring booths from 25 different countries/regions around the world. Each booth features small plates, cocktails, wine, and beer from that region. This past year, The Chew TV show also filmed a few episodes at the festival. There are many, many special dining experiences and we took advantage of the culinary and mixology demonstrations on our trip. The Festival opens with the World Showcase at 11am. We went to the Festival Center at 10:30am to get our “passports” and festival maps. When you visit each of the booths, you get a stamp in your passport! We also got these bad boys (below) and I can’t recommend them enough. 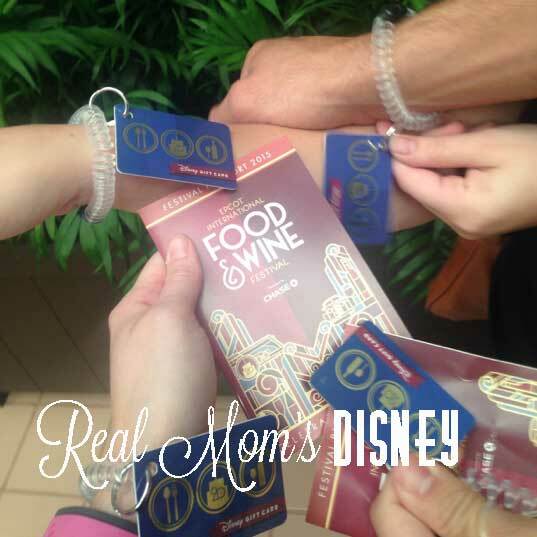 At the Festival Center, you can get these small gift card bracelets that help you stay on a budget as you wine and dine around the world. We each put $50 on our cards and it was more than enough. It made visiting the different countries and paying for our small bites and drinks very easy to do. Technically, you can also use your magic band to pay for food, but I found the lag time on the payment processing kind of annoying. It was fine when paying at the gift shops, but not when I was on a boozy mission! Be ready to start making your way around the world right at 11am. We did that and never stood in line for the booths very long. By the late afternoon and evening, they got longer, but at that point, we were going to demonstrations and visiting the craft beer expo. Resist the temptation to make lunch reservations and make the festival small plates your meal instead. 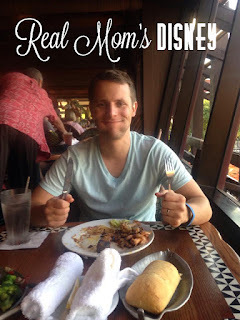 When we went in October, we had not been to WDW in a few years and I was itching to get into some of the good World Showcase restaurants. While I will never regret eating pizza at Via Napoli, I wish we had saved it for another trip when the Food & Wine Festival wasn’t running. It took up valuable real estate in my stomach and I didn’t make it for the crème brulee in France. Quel dommage! Don’t miss the mixology class! It was only $15/a person to do this class and well worth it. Make sure to book this reservation as soon as you decide to go, though. These book up fast. Our instructor was Peter Heering and he was amazing. We learned how to make three drinks and got very generous samples to test out. He even stayed after the class was scheduled to end and taught us a few more cocktails. Best time to go: early December, after the Thanksgiving crowds dissipate but before the kids get out of school for Christmas break. If you hate the heat and love Christmas, this is a great time to go to WDW. The mornings and evenings will be chilly, but a light jacket is all you will need. The afternoons are pleasantly in the 60’s and 70’s. We wore shorts but dressed in layers and it worked well. New Year’s Eve: When my beloved Arkansas Razorbacks football team made it to the Capital One Bowel in Orlando one year, I knew I had to be there to support them…. and also squeeze in another WDW trip. Might as well! Unlike a lot of people, I don’t believe there is ever a BAD time to go to WDW. While some times are better than others to visit, I firmly believe that if you stick with a good touring plan at the parks, you can still do and see everything you want. This belief, however, only applies to touring the parks right at opening and getting everything done by the afternoon. The year I went to WDW for the New Year, my group decided on Epcot to see the World Showcase fireworks for New Year’s Eve. Boy, was that a mistake. Around 10pm or so, cast members started handing out little paper horns, which is a fun idea…. until you think of what it would be like for thousands and thousands of people to be randomly blowing their horns every few seconds for two hours until midnight. It wasn’t magical. It probably wouldn’t have been so bad if not for the oppressive crowds. I have never seen crowds like that at Disney World and I hope to never again. It was impossible to move and took us 45 minutes to get from the World Showcase to the front entrance bus stops after the fireworks were over. I still think New Years is a fun time to be at WDW, but avoid the parks after 8pm on New Year’s Eve. 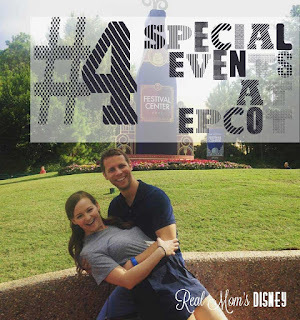 Instead, try Disney Springs or a resort restaurant with a good view of the fireworks! You’ve planned. You’ve prepped. You’ve packed, and you’ve arrived. You’re at Disney! You walk up to the park gate, and…how do you find anything? Disney World is a big place. 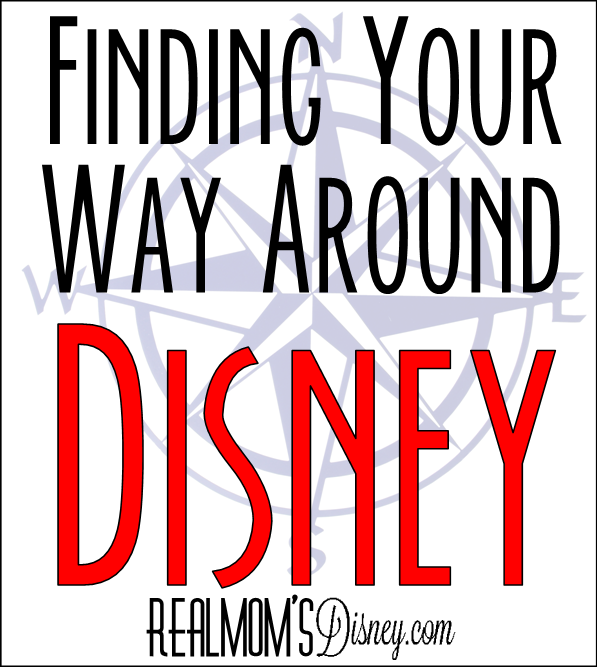 There are lots of things to find, and while Disney is pretty good at signage, it really helps to know where you are headed before you start out. Knowing where you’re headed also saves time and frustration. You don’t have to memorize the map or plan your every step, but having a general idea of where things are, how to get there, and what direction you’re going next will be a big help. On your phone, you have the option of quite a few apps that provide maps and attraction wait times. I like to keep things simple, so I stick with My Disney Experience (MDE). You can use it to help you find your way around the park while you’re there, as well as see wait times posted on attractions. And with the new Shop Parks app, you can even locate specific merchandise! If you are “old school” and prefer the park’s paper maps, you can pick them up at park entrances. Disney has begun to scale back on these locations, probably because more and more people are using their phones. The front desk at your resort might have them available as well. Asking for directions is always an option, though I know it’s sometimes a hassle. Every now and then, it’s unavoidable. Cast Members have always been very helpful and kind when we asked where to find something. If you’re asking about locating a character, they might even give you a special tip. You never know when someone might spread a little Pixie Dust at Disney! 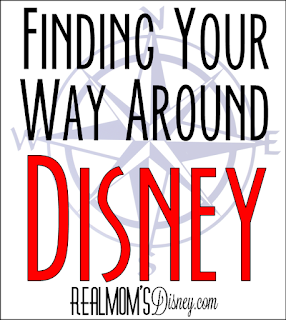 What’s your favorite way to find your way around the Disney Parks? 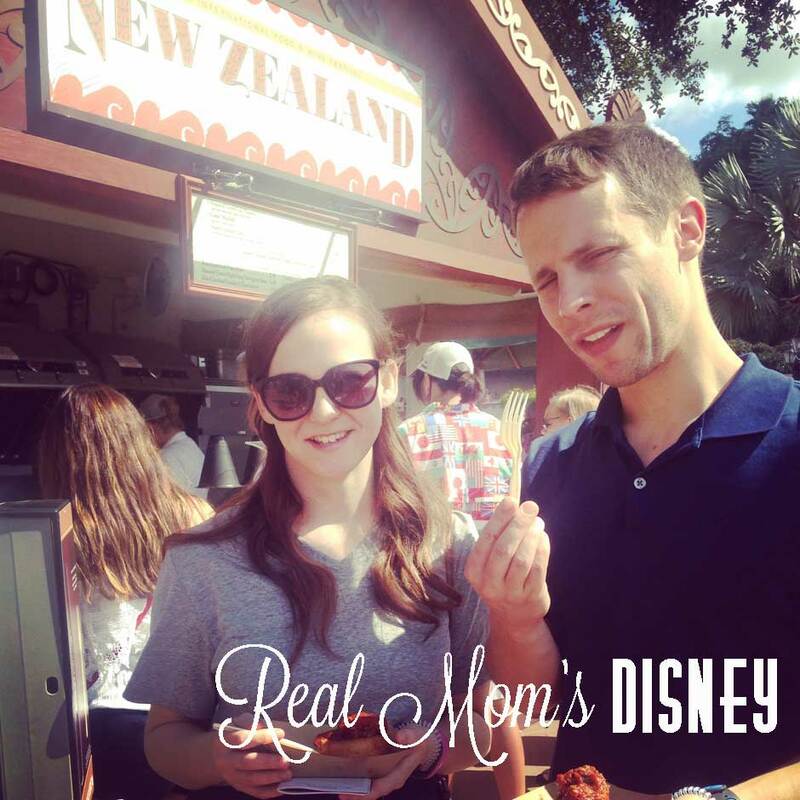 The first time we took our kids to Disney, FP+ was in the testing phase. And due to our touring strategy, we didn’t really even use the old Fast Pass system very much. Like it or not (it’s actually a huge debate among Disneyphiles), it looks as if FP+ is here to stay. So how do you decide the best attractions to use it on? First, I think it’s important to understand what FP+ is and isn’t. It’s free! Anyone with a ticket can use it. If you’re staying on site, you’re allowed to make your selections 60 days in advance. If you’re staying off site, you can make your selections 30 days in advance. You do NOT have to have FP+ selections in order to visit or ride attractions. 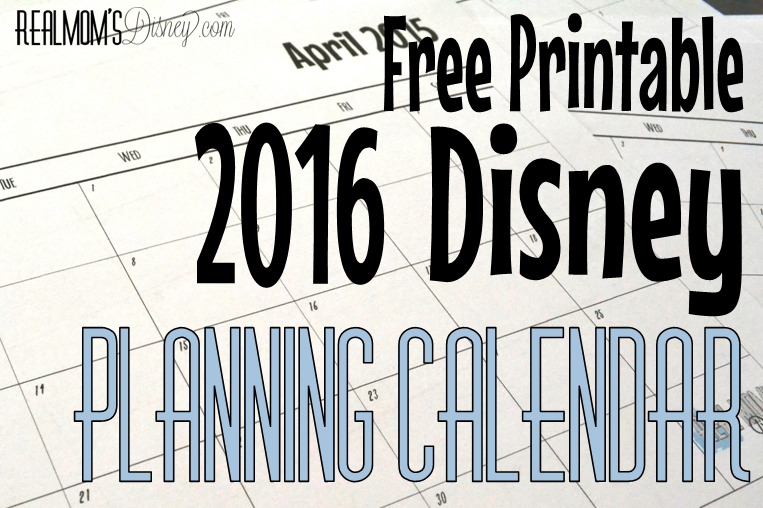 You’re allowed to make 3 FP+ selections per day, and they must all be at the same park. Your selections are made online, and you can change them through My Disney Experience online or via the app. You can make FP+ selections for part or all of your traveling party. Your FP+ selection is for a certain window of time during the day. If you miss your time window, you’re out of luck. FP+ is not a walk-on guarantee. It’s kind of like calling ahead to a restaurant. It’s not a reservation, but when you arrive, you’re in a shorter line. You’ll redeem your FP+ at attractions by scanning your Magic Band or ticket at the FP+ line. Now, in order to make FP+ selections, I think it’s important to know your family and your touring style. For instance, if you don’t want to ride Space Mountain, you don’t need a FP+ for it. I also wouldn’t recommend using a FP+ selection for most shows, as there doesn’t seem to be a real advantage unless you’re going to be there at a high crowd time (there are always a few exceptions). ...Know what attractions you’re truly interested in. 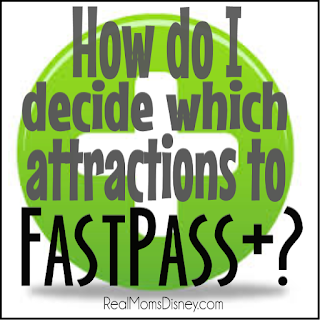 If you don’t want to ride something, you certainly don’t need a FastPass for it. 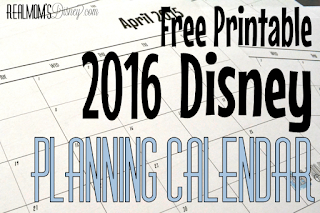 ...Have a plan for your park days before your FP+ day comes. Make a list of things you’d like to get a FP+ for. 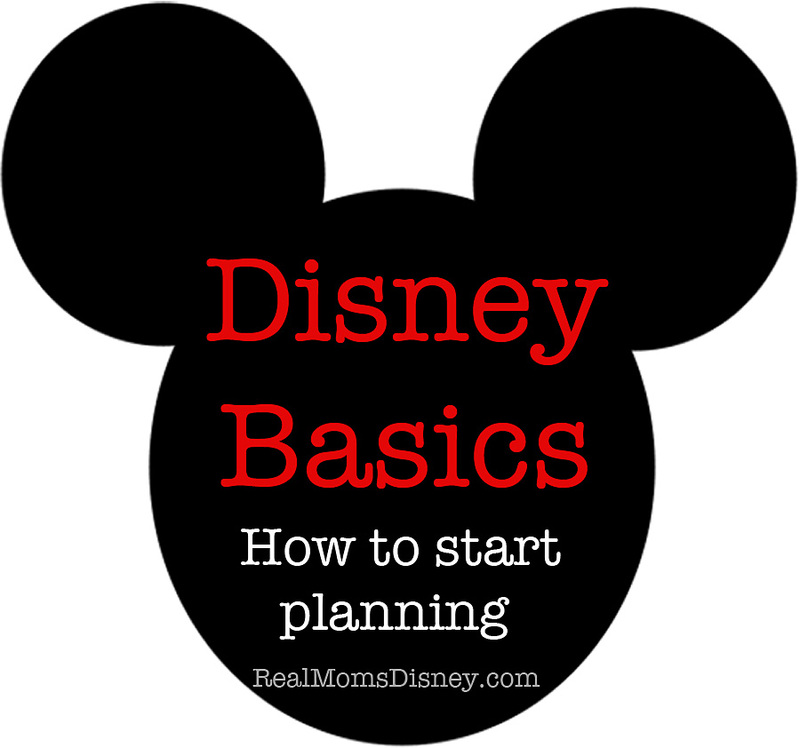 ...Understand the tier system at Epcot and Hollywood Studios. ...Try to book your most important rides/attractions first, possibly starting with the last park day, working backward. ...If you’re planning to hop to a second park during the day, consider making your FP+ selections for the second park. The lines will be longer in the afternoon, and touring will be easier without FP+ in the morning. 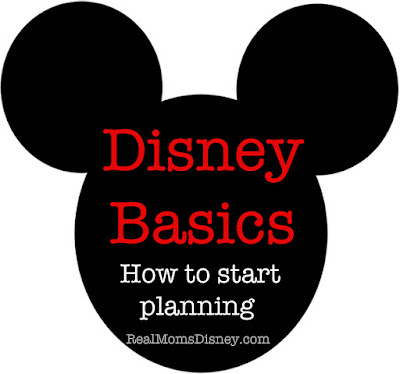 ...Check out FP+ recommendations on the EasyWDW Cheat Sheets and at WDWPrepSchool. ...Schedule your FP+ for a little later in the day when lines are longer. ...Keep trying to get a FP+ for rides/attractions that didn’t have openings when you first booked. People change their plans and it may leave something open for you. ...Download My Disney Experience on your phone and get familiar with the FP+ section so you can edit your FP+ while you’re in the parks. ...Use a FP+ on something just because it’s available. Some things just aren’t worth it – especially if you have no interest in it. If you must take a selection you don’t particularly like, you can always edit it later. Don’t waste it! ...Book your FP+ for first thing in the morning if you’re doing Rope Drop. That’s the lightest crowd time and you likely do NOT need FP+ that early in the day. ...Be distressed if you can’t get something on your FP+ day. People change their schedules all the time, and things open up. Keep checking back, even while you’re in the park. 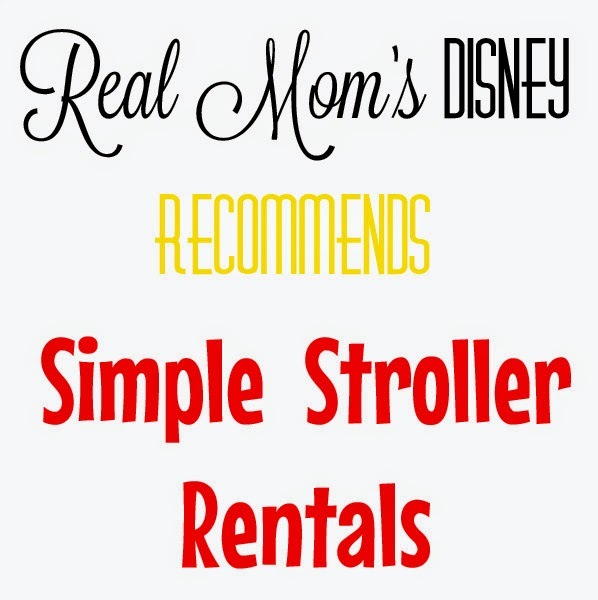 ...Get FP+ for something just because someone else loved the ride or it’s on a recommended list. Make sure it’s something you truly want to do. As you look at the list of attractions, it’s tough to only choose three things! Keep in mind that with a good touring plan, you’ll be able to ride most things without a FP+ just fine. 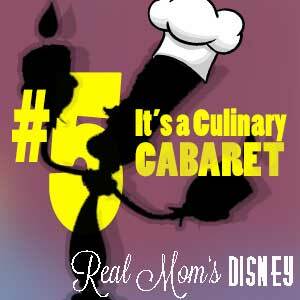 I personally reserve FP+ for things we absolutely cannot miss and I don’t want to take a chance on the Standby line. There aren’t 5 hour waits to see Anna and Elsa anymore, but they’re still important to us. You can bet they are on my FP+ list. 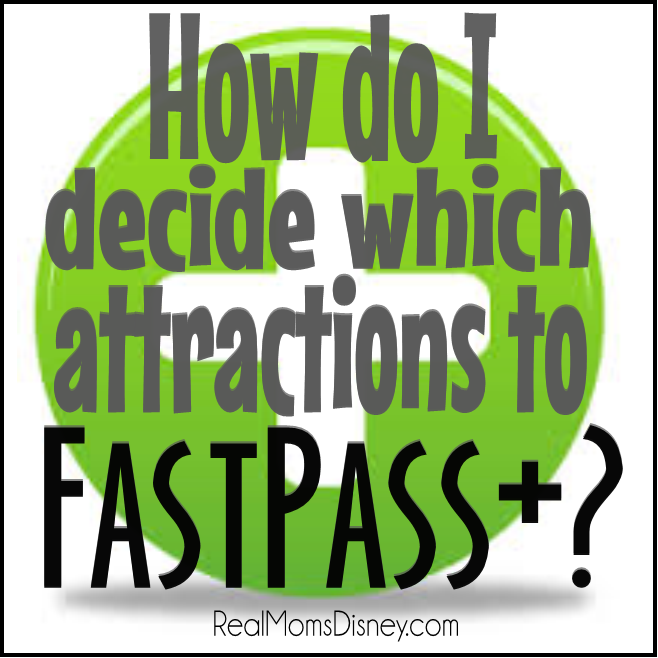 Can you ever get more than three Fast Passes? Sometimes! After using your first three, you can get more Fast Passes at in-park kiosks based upon availability. Disney actually tested allowing a fourth FP+ over the summer, and that could mean they’re planning to roll that out in the future. It could also mean nothing. 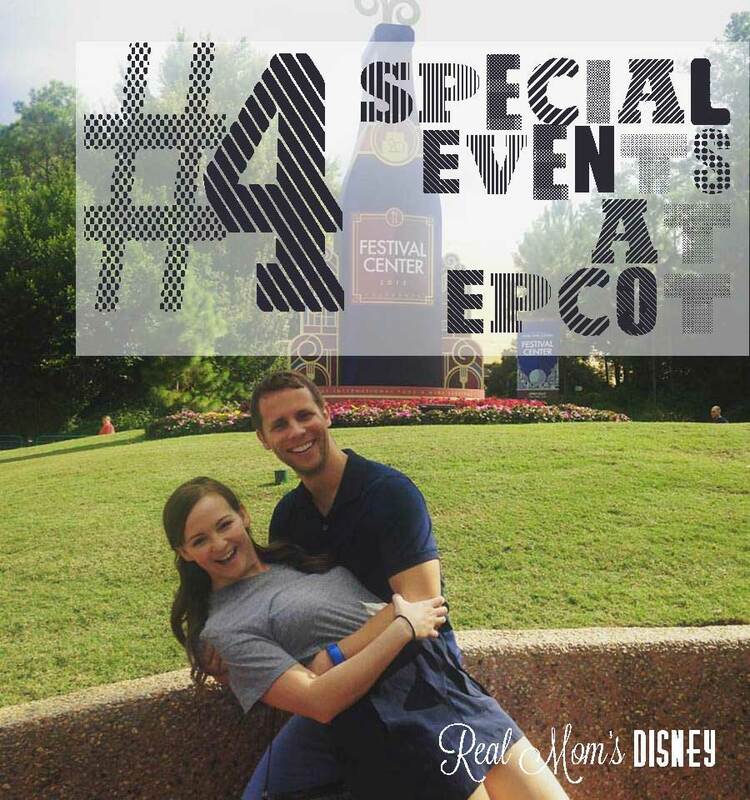 When you’re ready to learn more about how to make your selections in My Disney Experience, check out Lindsey’s post. You can check out the Real Moms’ favorite FastPass+ selections if you need more ideas. How does the FP+ system work for your family? Should I purchase Disney's trip insurance? When we booked our first trip to Disney, the cast member we talked to asked us about trip insurance. We had never used trip insurance on any trip before. We originally didn’t plan on getting it but after listening to the explanation of benefits, we decided to try it and see what it was all about. First of all, what if it gets close to your trip date and someone gets sick or an accident happens? Disney’s trip insurance covers it if you have to cancel your vacation after the 30 day mark. This was a big draw to us since our first trip was traveling with a not quite two-year-old. If one of us came down sick or had an accident, we’d be able to get reimbursed for the cost of the trip. It also covers things like lost luggage, lost items, flight cancellation or a delayed flight, injuries or sickness while on a trip, hurricanes, damage to your property while you are traveling and a host of many other things. Here is a link to the current (as of 09/10/2015) coverage of the Disney trip insurance plan. During that first trip, our iPad was damaged. We never figured out if it was in the hotel room or on the flight, but both were covered. We were able to claim this against our trip insurance and we had a check covering the loss in about a week or two. Since that moment, we’ve always chosen to add on the insurance. Since that first trip we, thankfully, haven’t had to use the insurance but it’s always nice to know that it is there. When you are trying to decide whether or not to add that expense to your trip, sit down and weigh the pros and cons. For us, the pros outweigh the cons but that might be different for you. 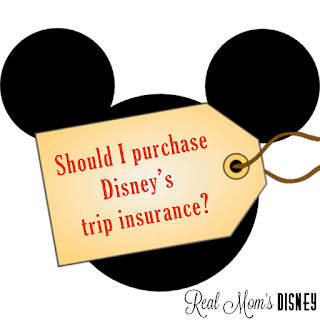 Have you used or do you plan to use the Disney vacation trip insurance? What are your thoughts?